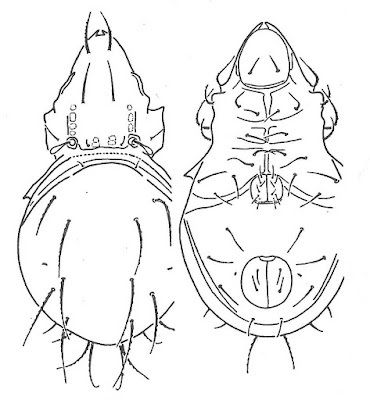 Dorsal (left) and ventral views of Globoppia intermedia, from Balogh & Balogh (1992 vol. 2). 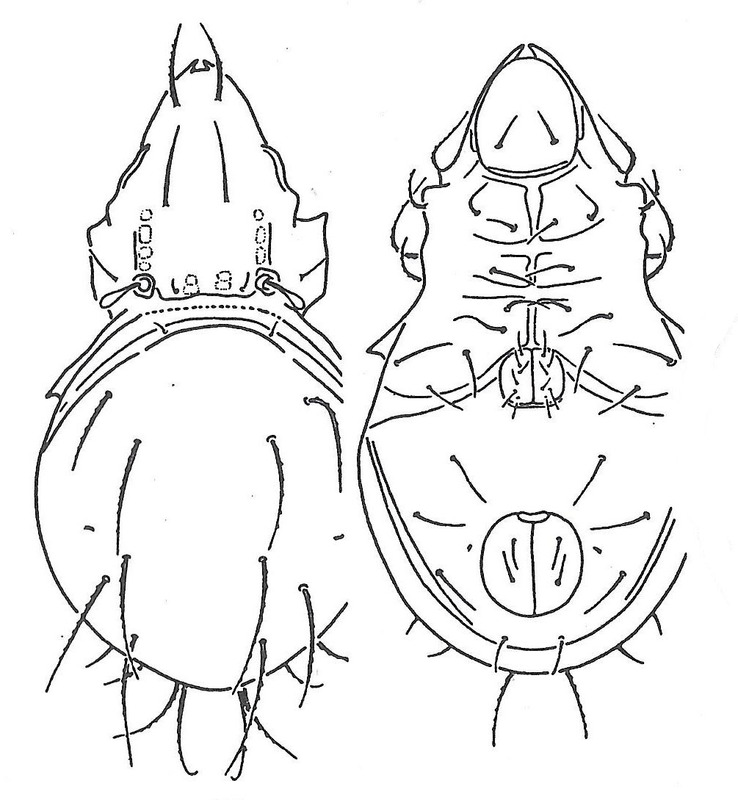 Globoppia is a pantropical and austral genus of oppiid oribatid mites. The type species Globoppia intermedia is found in southern South America and Antarctica (Subías 2004). Characters (from Balogh & Balogh 1992): Prodorsum with costulae, lamellar and translamellar lines absent; sensillus globular. Notogaster with crista absent; setae la originating at about same level as setae lm. Genital plates with six pairs of setae. Fissure iad inverse apoanal. 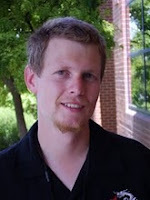 [S07] Schatz, H. 2007. Biogeography of oribatid mites (Acari, Oribatida) from the Cordillera de Talamanca, Costa Rica and Panama. In: Morales-Malacara, J. B., V. M. Behan-Pelletier, E. Ueckermann, T. M. Pérez, E. G. Estrada-Venegas & M. Badii (eds) Acarology XI: Proceedings of the International Congress pp. 151–167. Instituto de Biología and Faculdad de Ciencias, Universidad Nacional Autónoma de México, Sociedad Latinoamericana de Acarología: México. [W64] Wallwork, J. A. 1964. Insects of Campbell Island. Cryptostigmata (Oribatei): Oppiidae. Pacific Insects Monograph 7: 138–147.